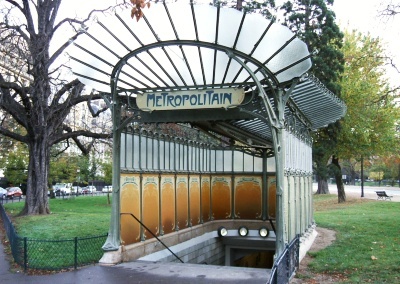 This entrance to Porte Dauphine station (Paris, c. 1900) is one of the 88 remaining Art Nouveau enclosures designed by Hector Guimard. 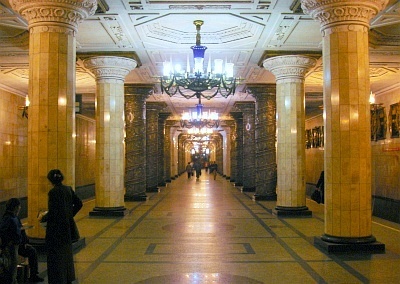 Platform of Avtovo station in Saint Petersburg (c. 1955). 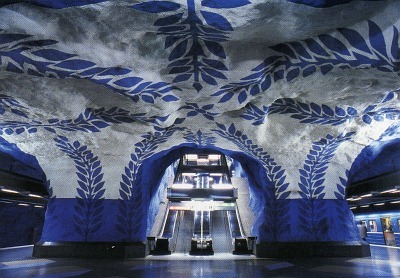 Platform of the T-Centralen station on Stockholm’s Blue Line, designed by Per Olof Ultvedt (c. 1975). 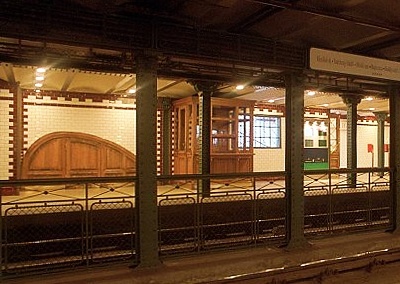 Berlin’s Wittenbergplatz station (c. 1913) with its understated elegance is one of seventy stations designed by Alfred Grenander. 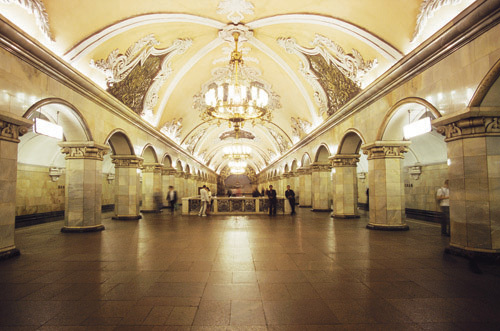 Hungary’s Millennium Underground was the first subway on the European continent (c. 1896) and is now a UNESCO World Heritage site. 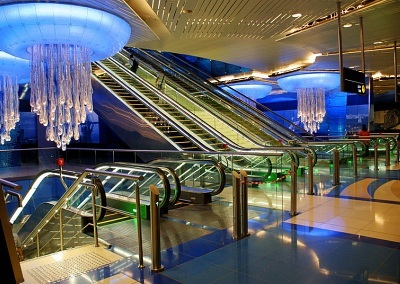 Jellyfish chandeliers hang from above in Dubai’s Khalid Bin Al Waleed station. 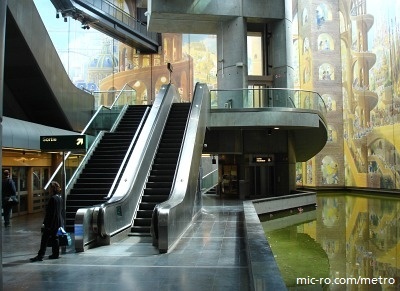 Gare Lille Europe station in is a stop on France’s VAL driverless metro system (c. 1983). 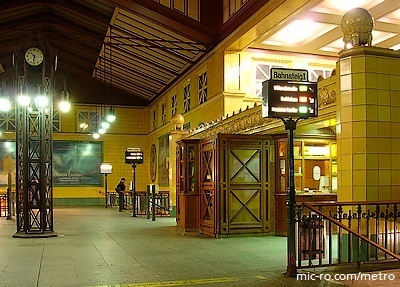 Discover the secret to successful mass transit in Green Illusions.